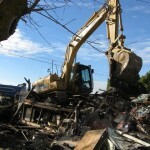 TRG specializes in residential, commercial, industrial and hazardous material demolition. 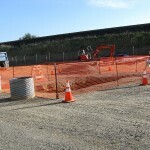 We are known for leaving as small of a footprint as possible to keep environmental standards high while exceeding project expectation. 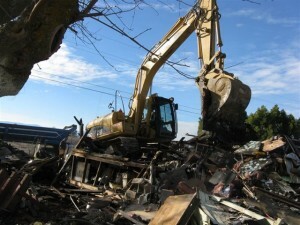 We have the ability to separate recyclable materials which results in less demolition materials end up at the landfill. 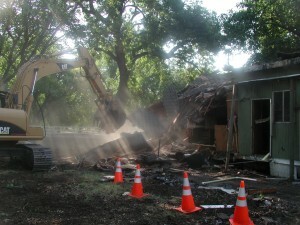 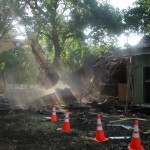 We are a full service demolition contractor from initial bidding, job planning and hauling materials.